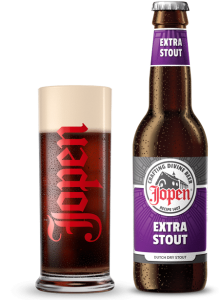 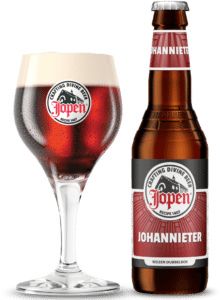 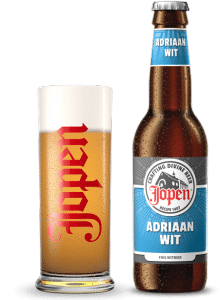 Jopen Johannieter is a dark brown, strong double bock brewed with an ample dose of roasted wheat malt. 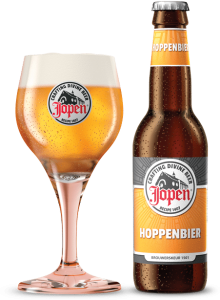 This roasted wheat is what gives the beer its colour and a fruitiness that is reminiscent of wheat beer. 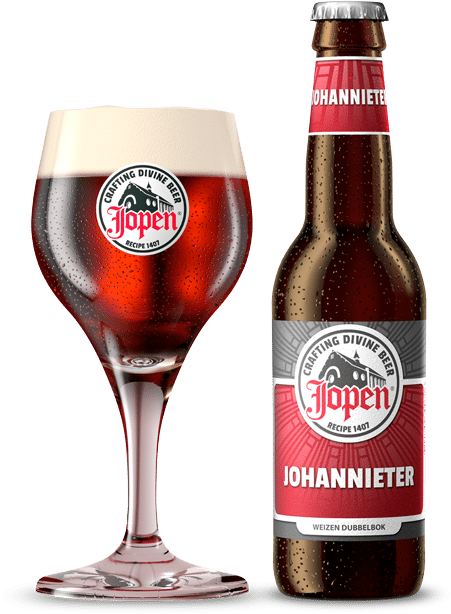 The name of this beer comes from the Johannieterklooster (monastery) that used to be located in the heart of Haarlem. Here, monks brewed beer for their guests and for their own consumption. 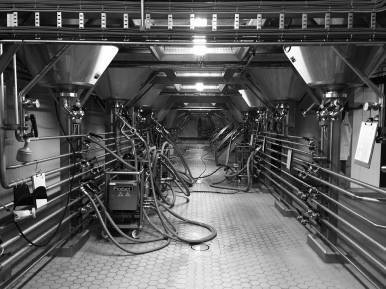 Today, the buildings accommodate the Noord-Hollands Archief (North Holland Archive), where the old Haarlem brewer’s statutes are stored. Taste the work of monks. 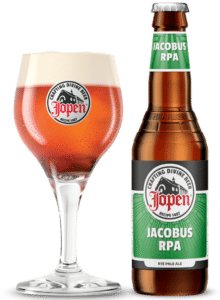 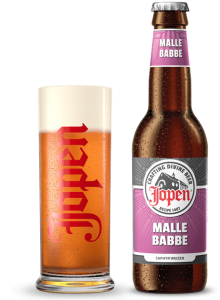 Nieuwsgierig naar het brouwproces van Jopenbier? Elke zaterdag geven wij een interessante rondleiding door de brouwerij van Jopen in de Waarderpolder en voor groepen boven de 10 geven we rondleidingen op maat.